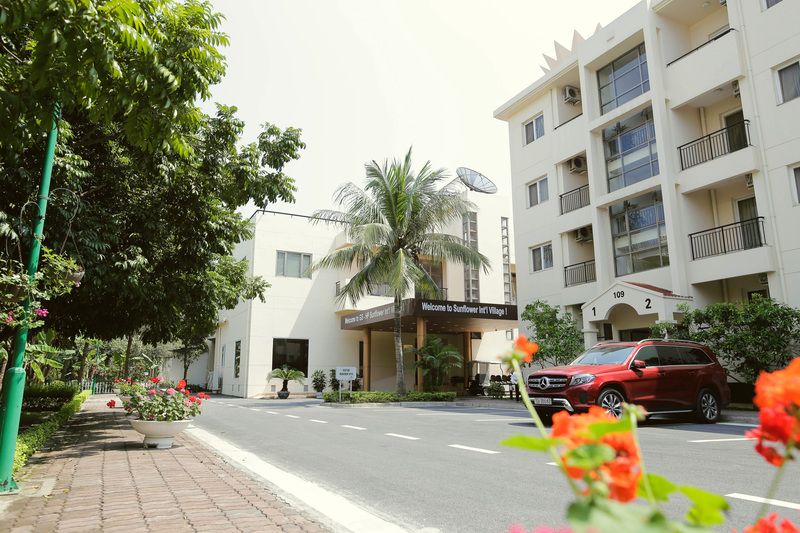 Sunflower Int'l Village is a 4 star hotel with 300 fully furnished and serviced apartments, the only international standard and high-ranking complex in Hai Phong with the total area of 41.000sqm very near the modern shopping and entertainment centre of Hai Phong. This is a unique complex of various services and a secluded area for only the community of foreign experts or businessmen working and living in Hai Phong city, Viet Nam. With the reputation and experience during more than 20 years operating business in hospitality industry and customer care. 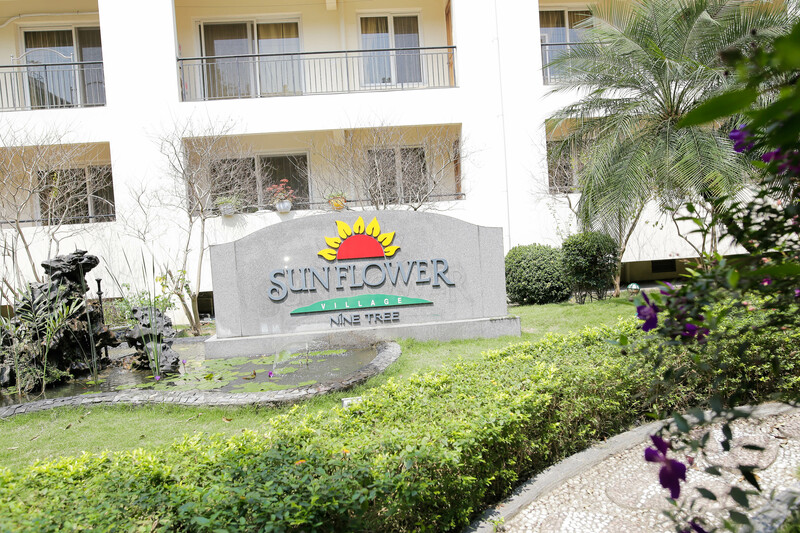 Sunflower Int’l Village shall surely provide you a safe, comfortable and enjoyable accommodation service.